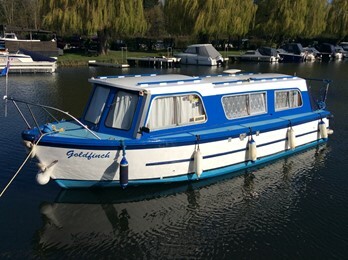 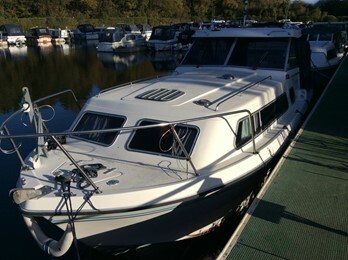 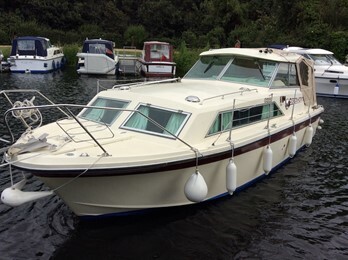 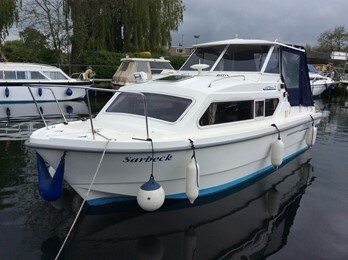 Norman 266 Boat for Sale, "Spinner"
This tidy Wide beam Norman is an ideal family river cruiser. 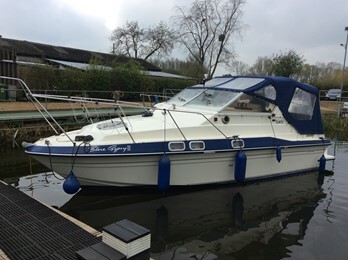 Large cockpit and spacious saloon. 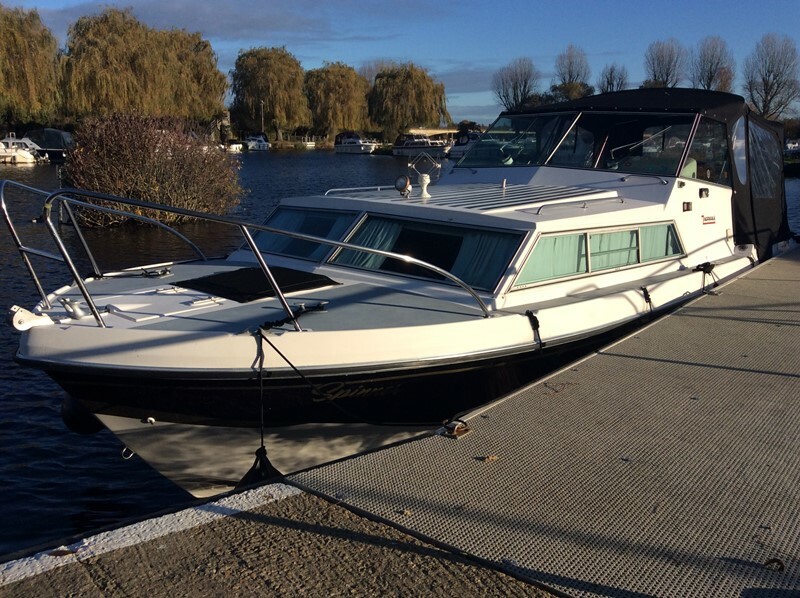 Extras: Shore power, diesel hot air heating system. 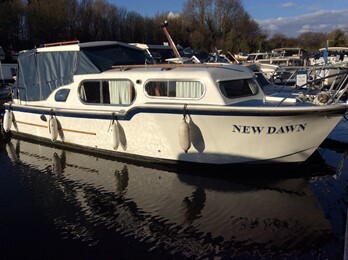 Atlanta 27 Boat For Sale, "Castaway "